Kristoffer has redefined the use of tuba and its role in band. From its traditional role as the low-end in symphony orchestras and Dixieland bands, Kristoffer has taken the instrument to a new direction, filling the position as the ultra low end in metal- and noise bands. With a bunch of electronics and huge amps, Kristoffer’s tuba sounds like a low-end monster and a high pitched squeal at the same time. 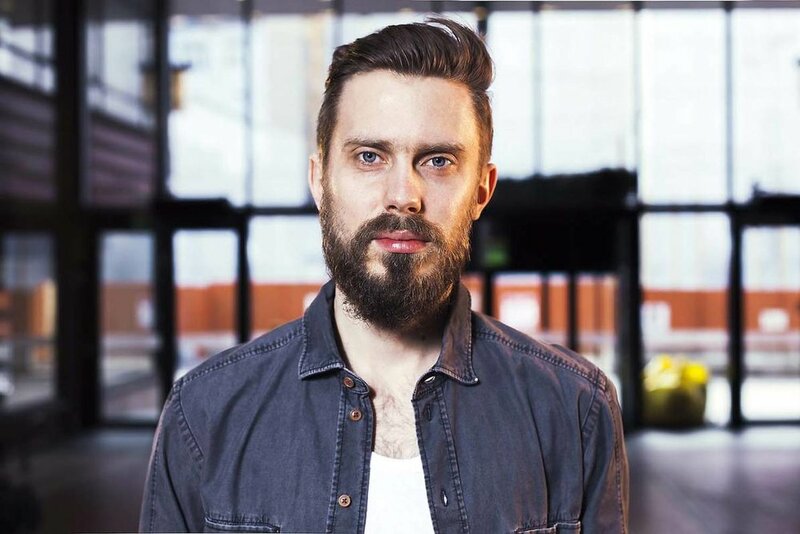 With education from the famous jazz conservatory in Trondheim, and as a member of bands like Pelbo, Trondheim Jazz Orchestra, microtub, Sunswitch and Highasakite, he has slowly built up a solid reputation both in Norway and Europe.